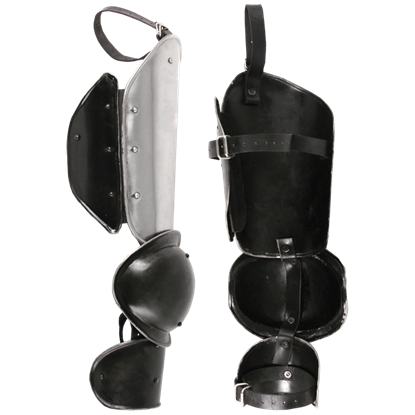 Our Stygian LARP gear at LARP Distribution all has a dark fantasy vibe, and the wholesale products we supply include LARP weapons, armour, and prosthetics befitting dark elves, sorcerers, witches, and more. 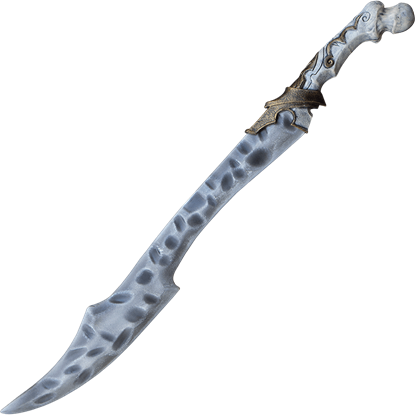 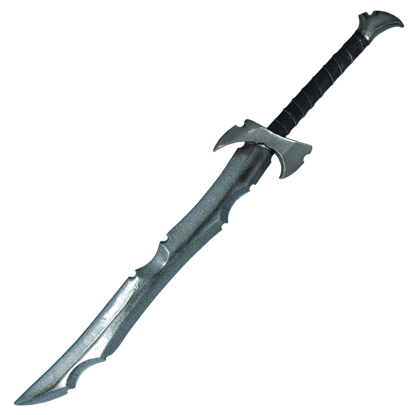 Our dark elf LARP weapons are similar to those of the Ethereal LARP line but have a darker color scheme and more foreboding design elements. 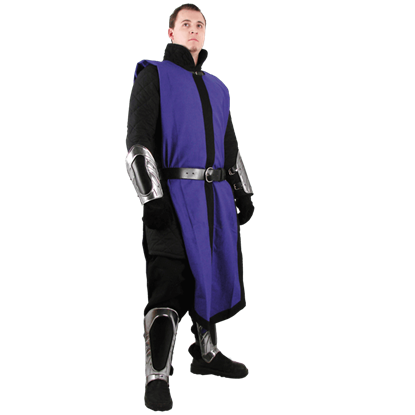 Here you will also find leather LARP armour pieces befitting assassins, sorcerers, and dark elf warriors, as well as our Epic Dark LARP armour. 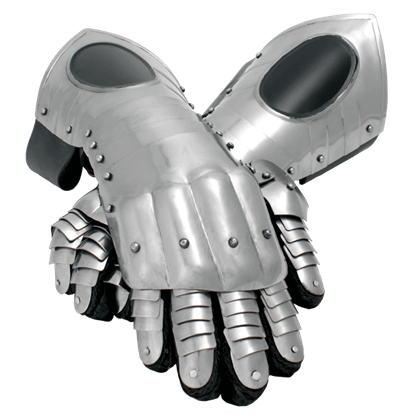 These steel armour pieces have all been given a darkened finish. 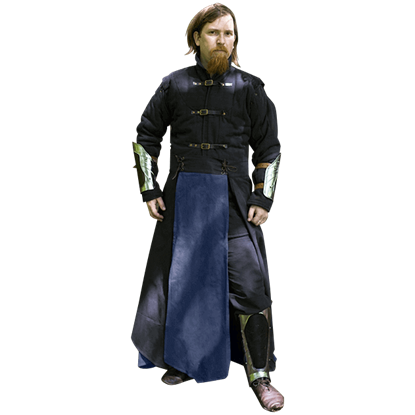 Our dark elf prosthetics and make-up include face paint, elf ears, demon horns, and other costume effects to better transform LARPers into their character of choice. 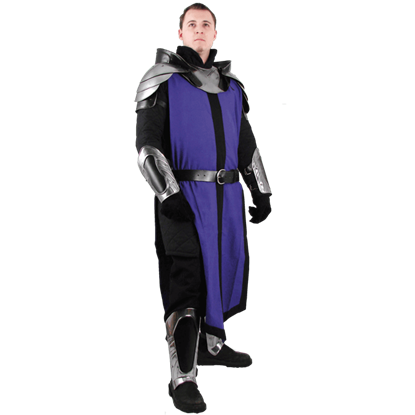 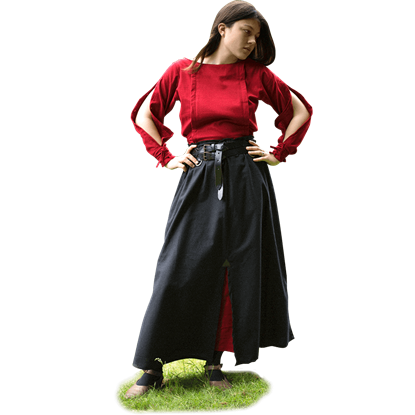 For wholesale LARP gear befitting a dark fantasy setting, shop our Ethereal LARP weapons, clothing, armour, and prosthetics. 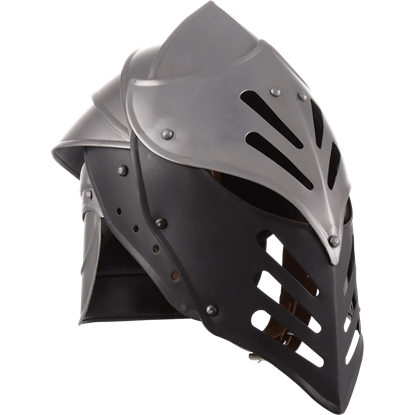 Appear as a Rakh of the Black Ice Essence by combining your Black Ice armour set with the Black Ice Helmet. 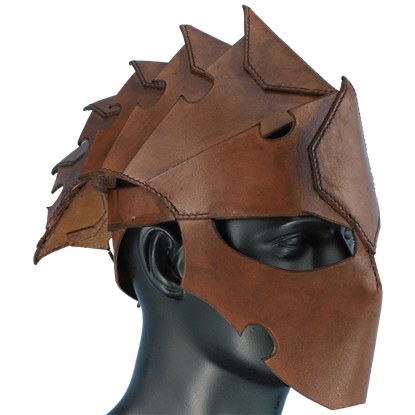 This officially licensed ConQuest helm is made from 18-gauge mild steel, able to withstand the harsh blows of LARP battle. 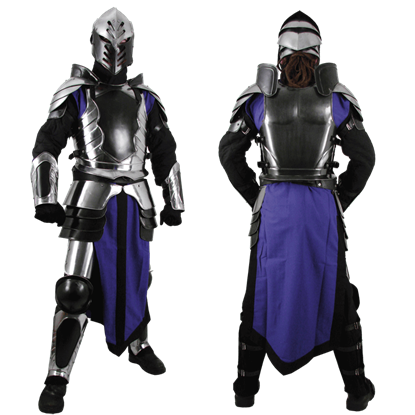 According to legend, the armour of the Rakh is fashioned from the Essence of Black Ice. 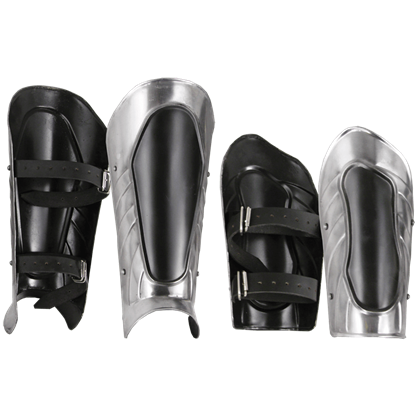 Enter the realm of ConQuest with the Black Ice Steel Leg Armour protecting your thighs and knees, and join the battle against the Imperfect.